Started with a Cha cha cha, that went into a reggae vibe? Love you all and see you next time. We love everything that you do :) Thank you! Aw.. thank you my friend.. have a great weekend! Just love this, smooth and cool!!! 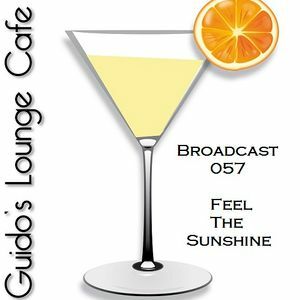 It is as if Summer just reappeared,,,,, G&apos;Rroooveeey,,,, Mr Moods and Adriana Evans tracks together are just sublime,, wonderful. have a super evening, Thankyou for another nice time. Great Mix Again! I like it your JoB. Its been a great to listen to this collection first thing on a sunny Sunday morning.